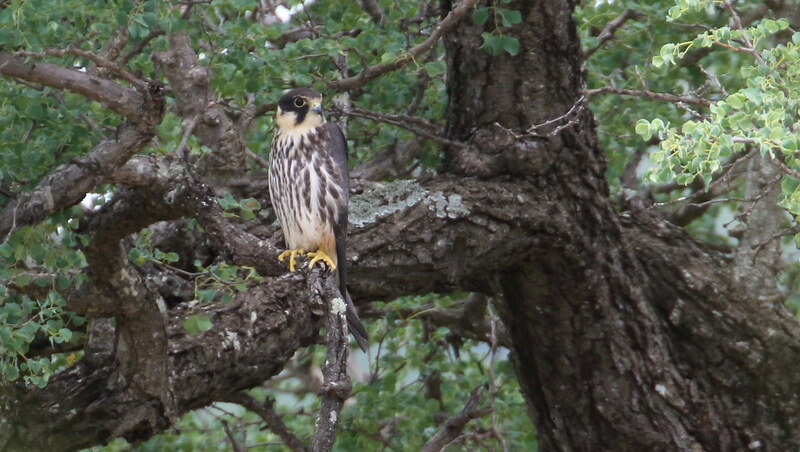 Hobby added to Matt Doyle's Britain 2019 year list (BOU), 20 Apr 2019. List total is 193. Live in South Yorkshire on the edge of the Peak District north of Sheffield. after moving from Islay in March, 2016.Had retired to Islay after working for RSPB for 20+ years. Enjoy survey work for BTO, seawatching and world listing ( and might even get my list up to date one day ! ).